During your stay, we cater services that attend to health, business, and well-designed venues. 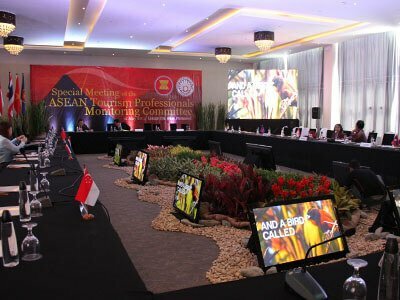 Get complimentary access to our hotel facilities at Oriental Hotel, Legazpi with our friendly staff that can accommodate to you anytime. 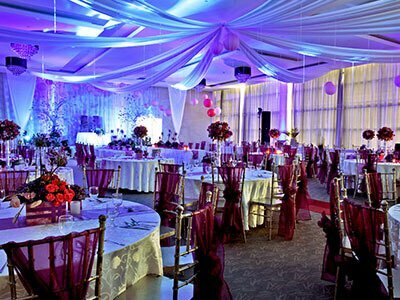 Conduct productive company meetings or celebrate life’s special events at The Oriental Legazpi’s function rooms. 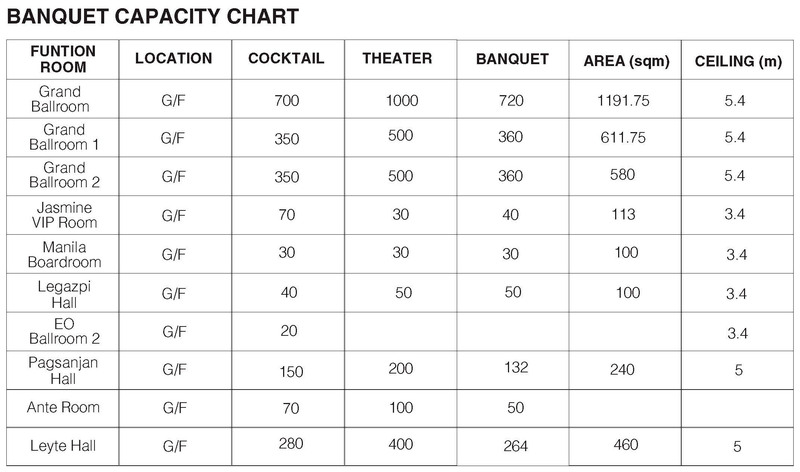 Have your venue set up the way you want to, from classroom configuration to banquet set-ups. 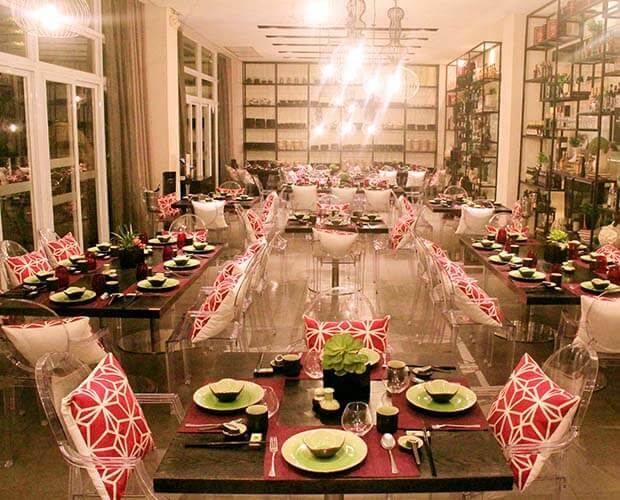 Have a taste of Asia’s best cuisines from the selections at Jasmine Restaurant. A la carte options are available daily from 6:00am to 10:00pm while dinner buffets happen every Wednesday, Friday, and Saturday. Grills and thrills await you at the Volcanic Grill. Choose among fresh seafood and prime cuts, and have your cuisines prepared exactly how you want it. 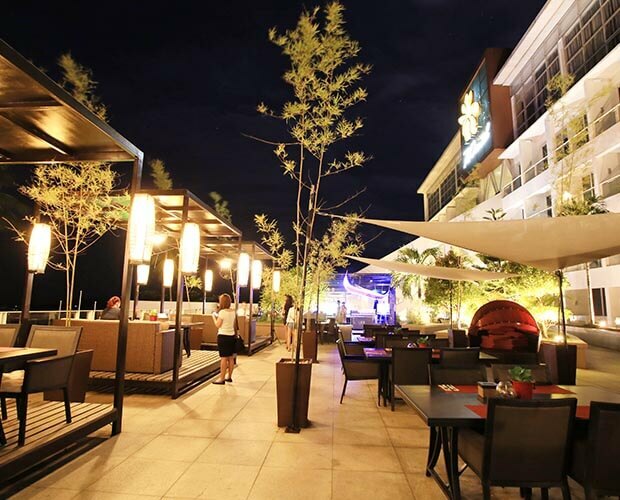 Located by the poolside, Volcanic Grill is the ideal place to cap off the day with great food, sparkling drinks, and good music. 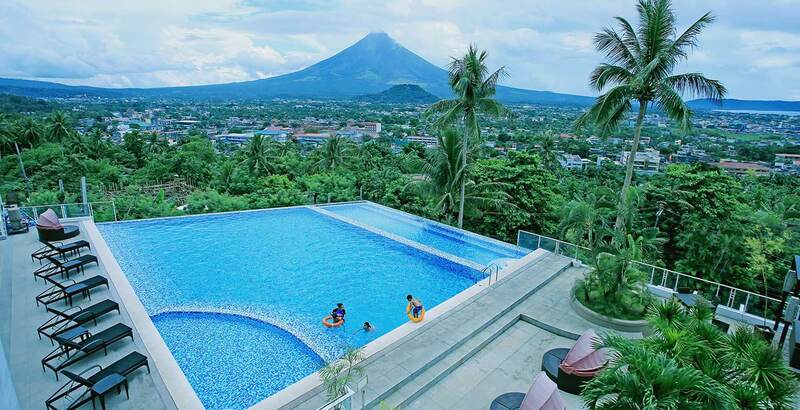 The Oriental Legazpi’s iconic infinity pool has an unparalleled view of Mayon Volcano. Maintained at a depth of 4 feet and with constant lifeguard supervision, the swimming pool is safe for all ages. This gives you and your loved ones a fun bonding time with great moments captured in stunning photos. As one of the best hotels in Legazpi, we let you experience a much more serene ambience of the city while having our skilled spa therapists ease your stresses away. Choose from a variety of soothing massage treatments especially a local favorite, Haplos ni Daragang Magayon. 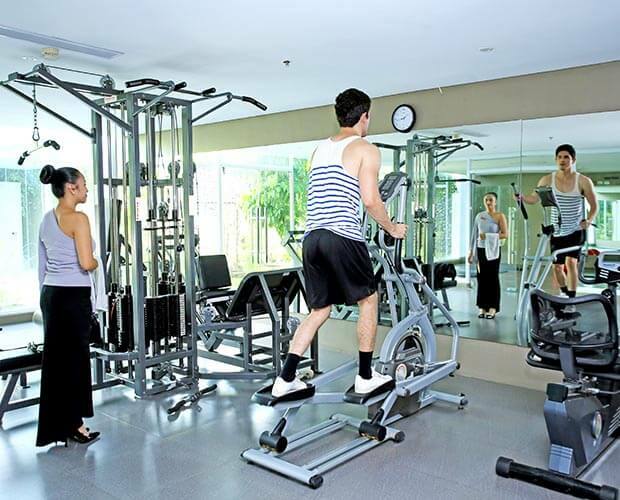 Keep your healthy lifestyle while at Oriental Hotel Legazpi. At the hotel’s Fitness Center, you can find topnotch equipment which you may utilize throughout your stay.